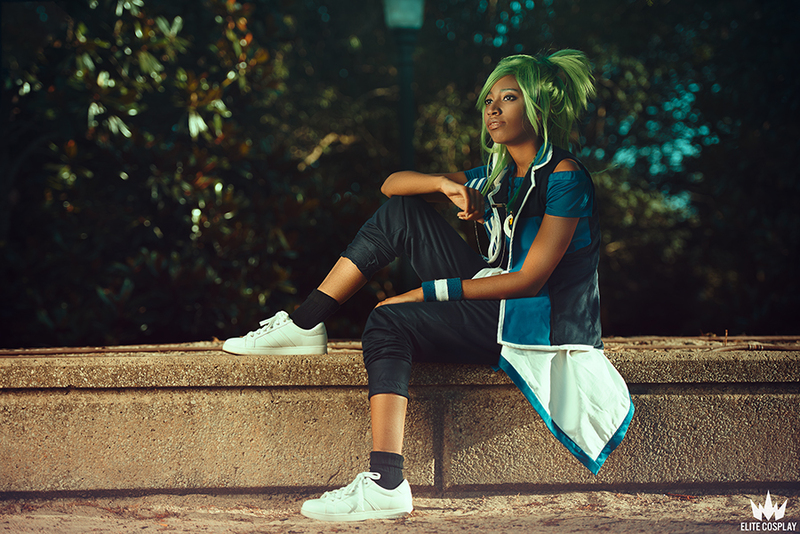 This was our second time working with Anti-Prince cosplay and it was such a pleasure! 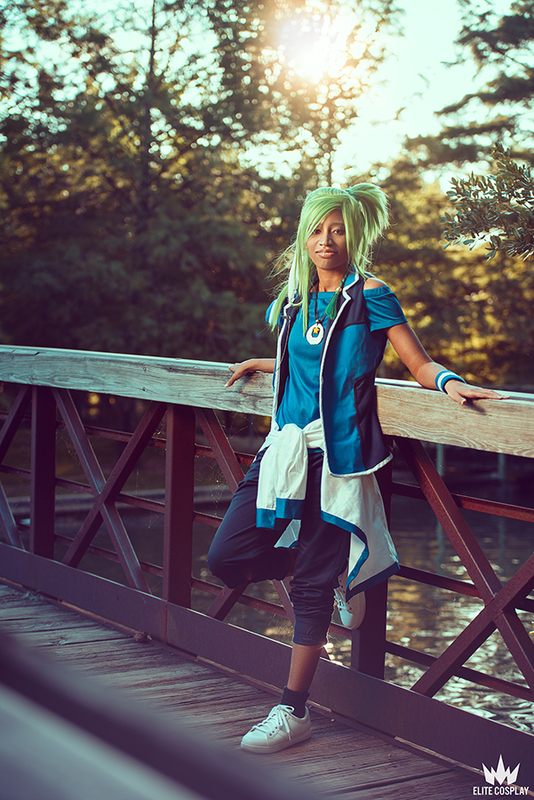 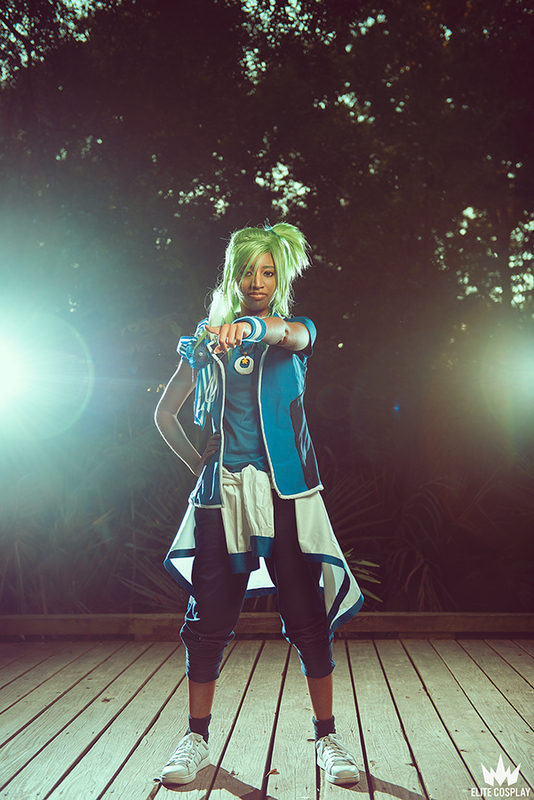 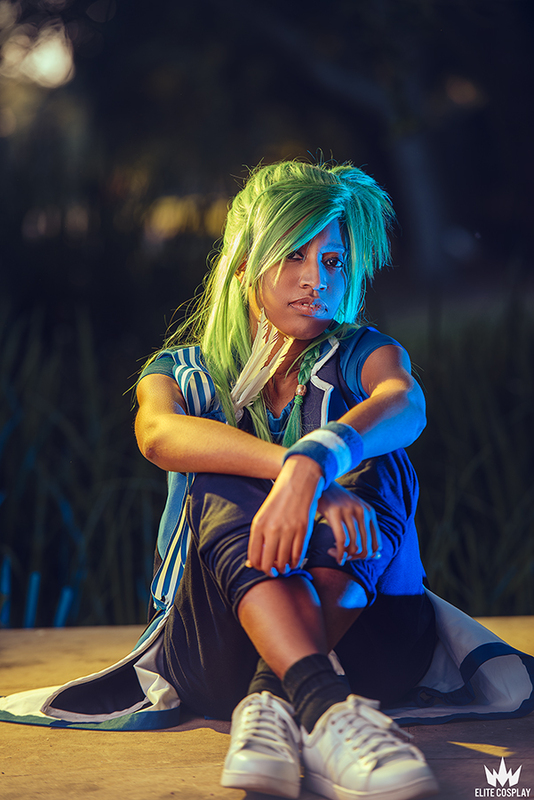 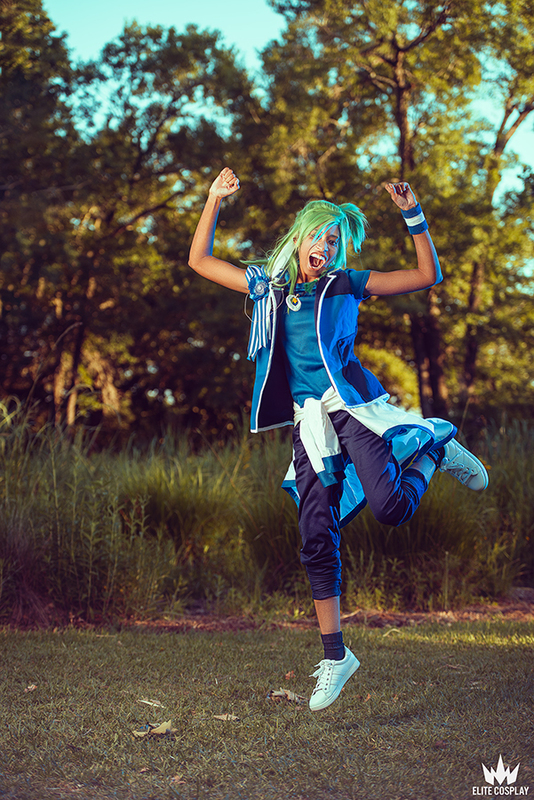 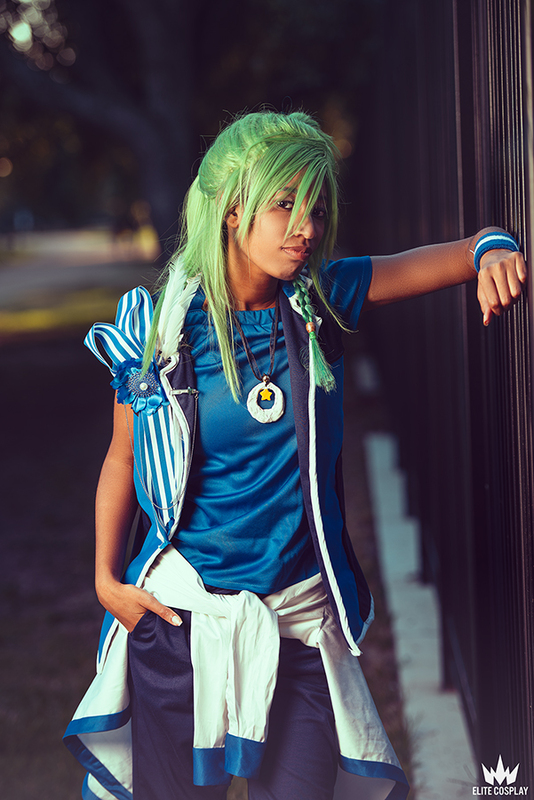 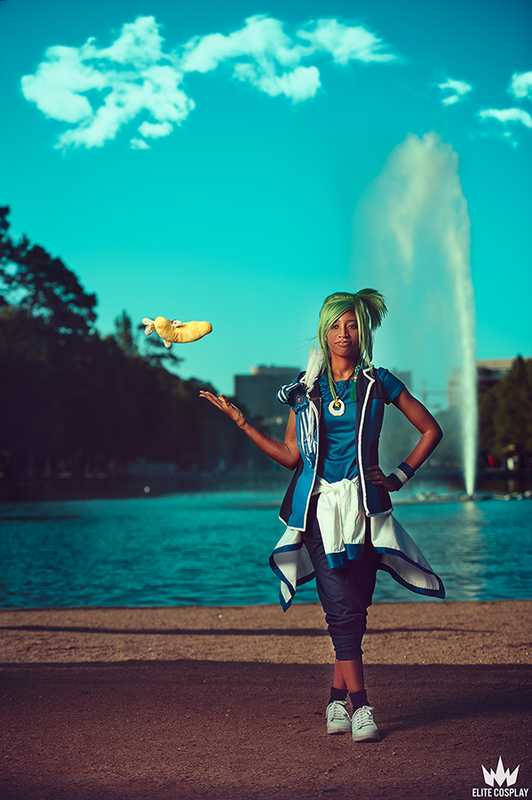 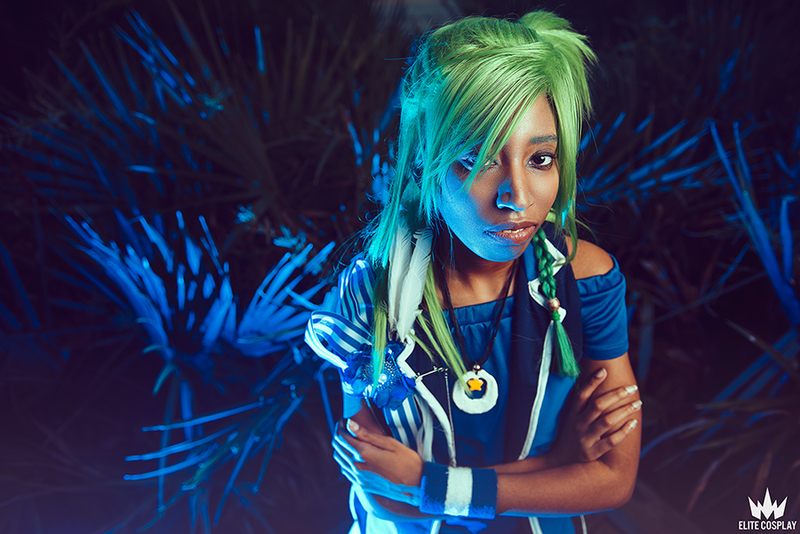 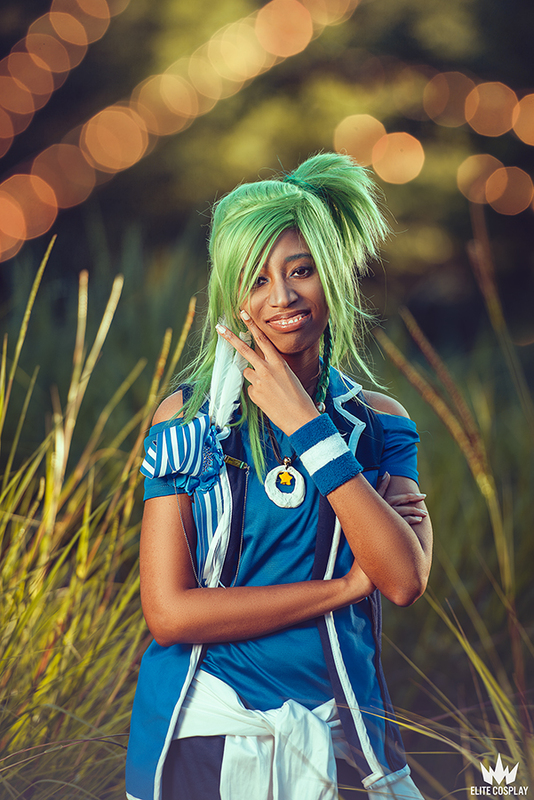 We did her Hikaru cosplay at Hermann Park in Houston and boy was it crowded! 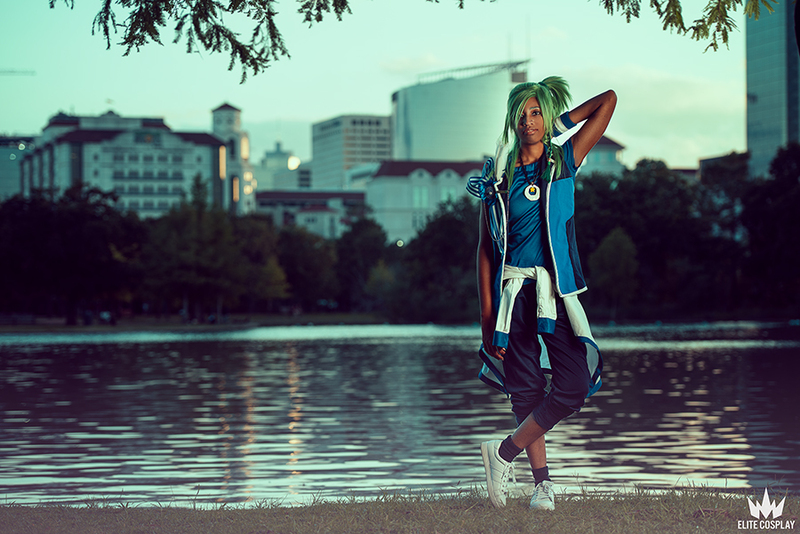 Graduation, engagement and fashion photoshoots were going on around us, but this park is so beautiful and big you can’t even tell from the photos!